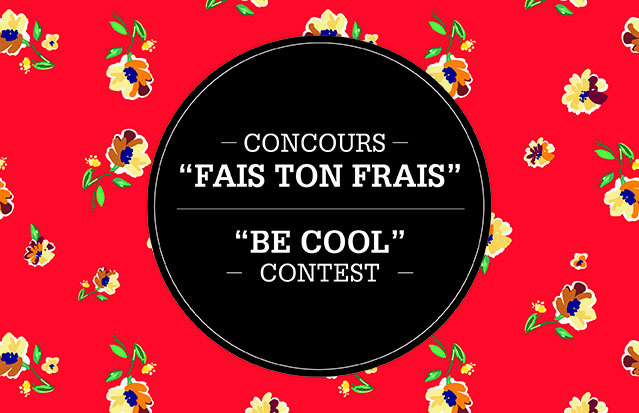 Take a «selfie» in the contest’s zone at Galeries des Sources and share it on Facebook with #becoolgds for a chance to win one of two 50$ value gift cards. Contest is also valid on Instagram and Twitter. Contest ends on June 4th 2016.